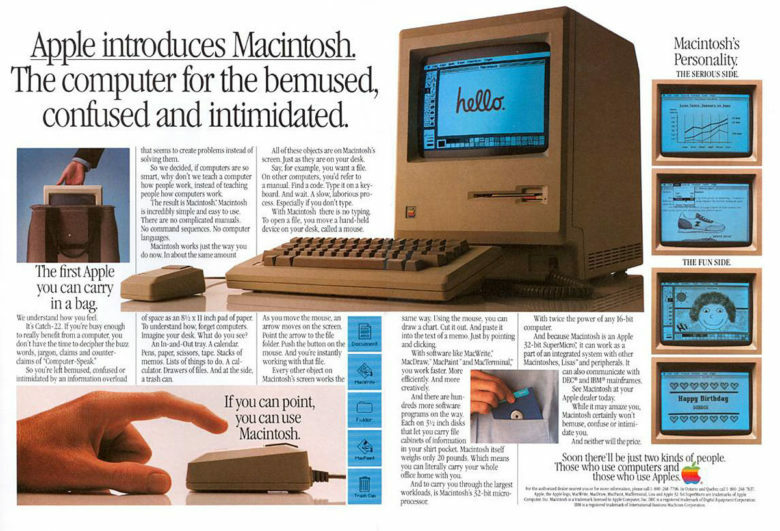 The Mac II was an enormously impressive machine for its day. March 2, 1987: Three years after releasing the original Macintosh 128K, Apple launches a proper sequel, the almighty Macintosh II. Although four Mac models already have been released, the definitive, full-number name of the Macintosh II makes clear that this is a major upgrade for the product line. With a massive hardware boost, optional color display (!) and a new open architecture, it does not disappoint! The PowerBook 3400 certainly lived up to its name. 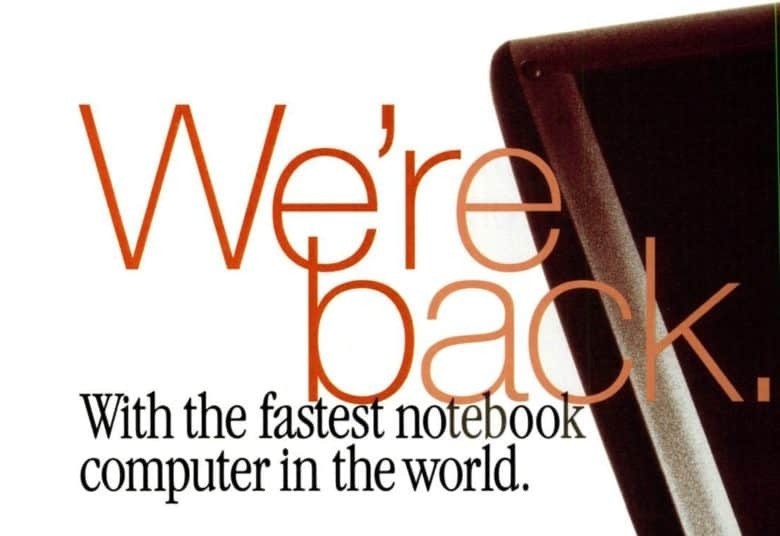 February 17, 1997: Apple launches the PowerBook 3400, a laptop the company claims is the fastest portable computer in the world. After a rough few years for the PowerBook, this model throws down the gauntlet to rivals. 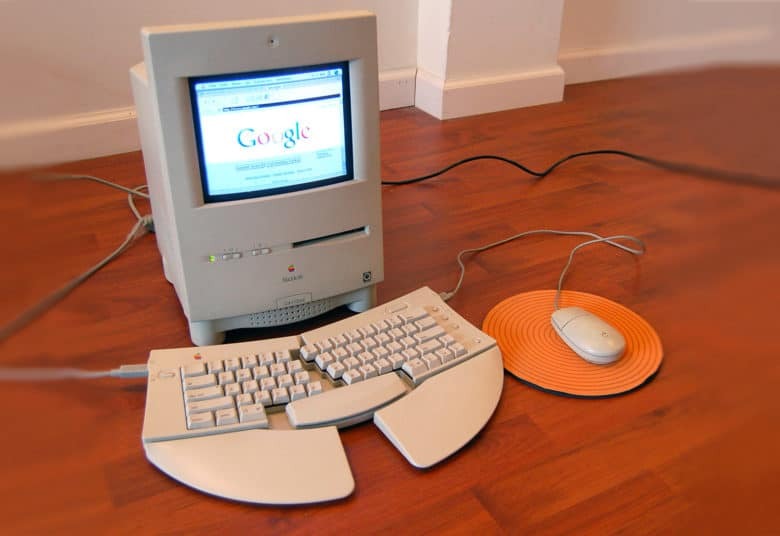 It packs a PowerPC 603e processor capable of running at speeds up to 240MHz. Speedier Apple laptops will quickly overtake it. However, at the time, the PowerBook 3400 matches the speed of some impressive desktop Macs. February 16, 2000: Apple introduces the “Pismo” PowerBook, the best of its G3 laptops. In the view of many, it’s one of Apple’s best laptops ever. 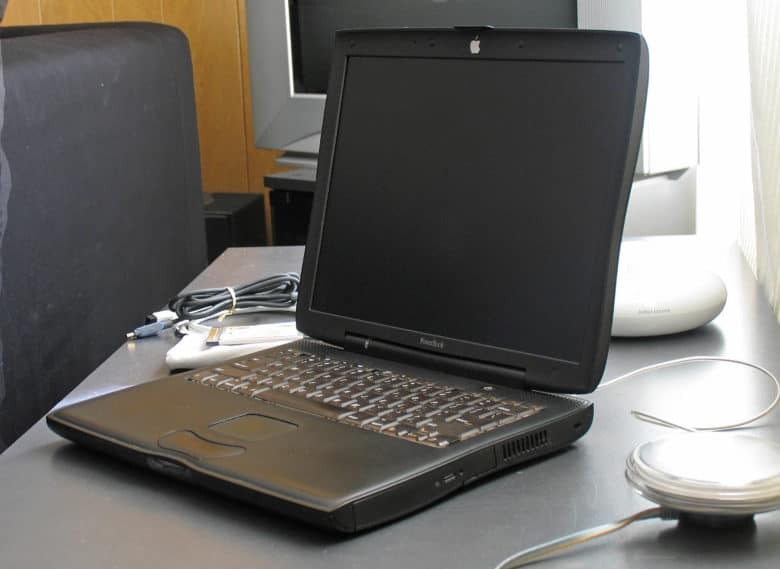 The Pismo PowerBook is the first not to include SCSI or an Apple Desktop Bus connector. Instead, it utilizes USB and Apple’s Emmy award-winning FireWire. Optional AirPort wireless support, tremendous battery life and a gorgeous curvy design just make it better. The Macintosh? It'll never catch on! 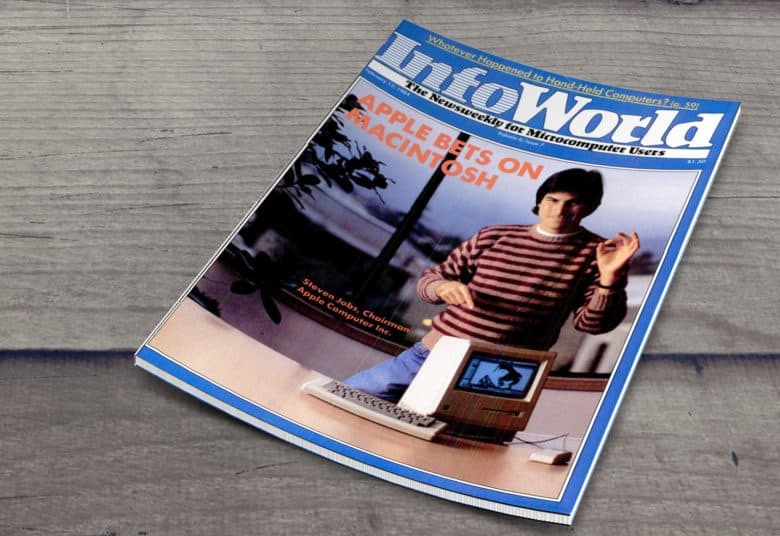 February 13, 1984: The arrival of the first Macintosh is met with enormous amounts of excitement by the tech press, as epitomized by InfoWorld magazine. The wave of coverage comes a few weeks after the January 24 release of the Macintosh. But when it finally arrives, it becomes clear the Mac looks like a hit. 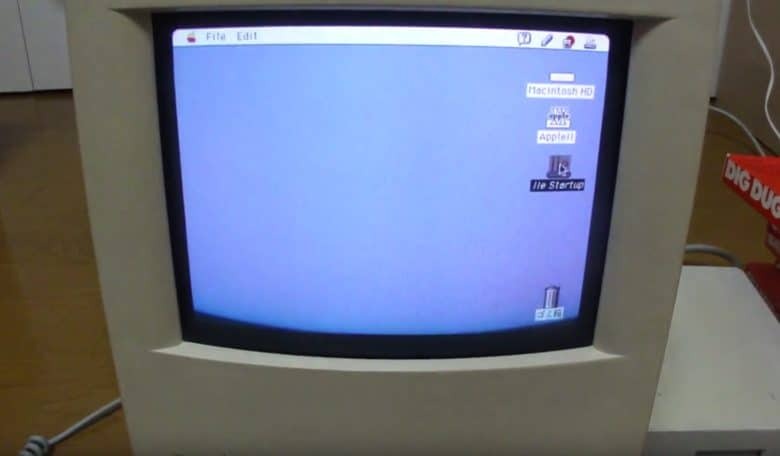 The Macintosh Color Classic was the Mac the world had been waiting for. 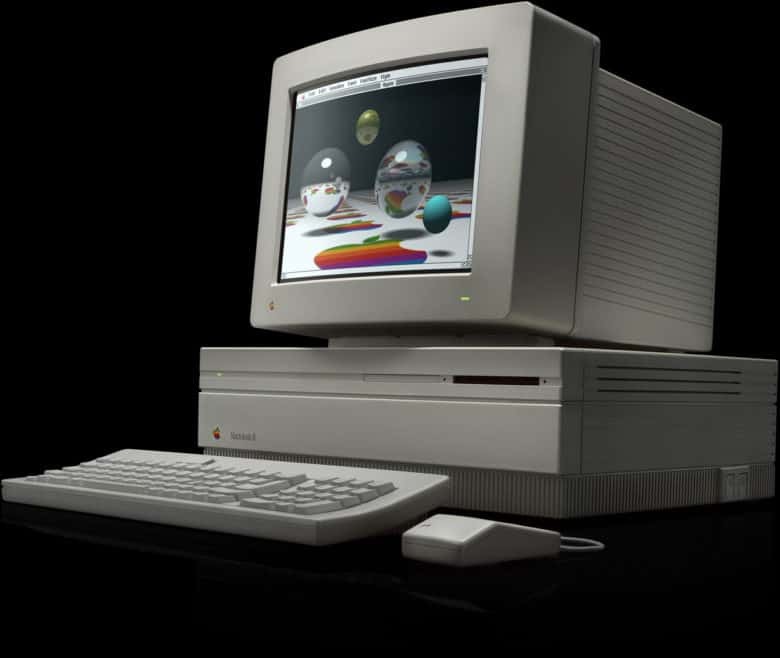 February 10, 1993: Apple launches the Macintosh Color Classic, the company’s first color compact Mac. 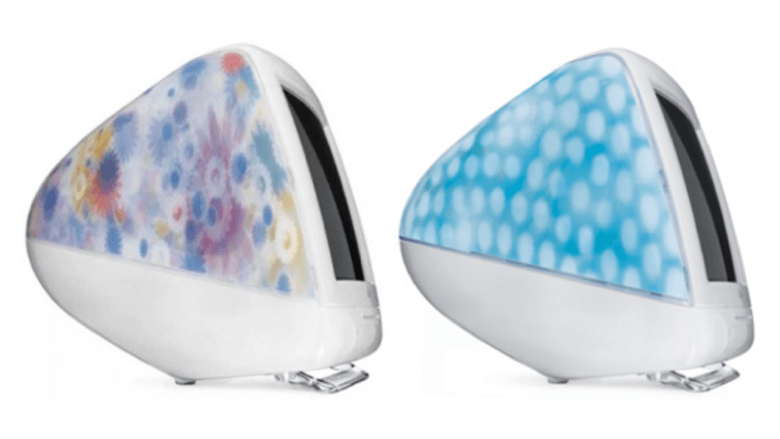 As the first desktop Mac to offer an integrated color display, and the last U.S. Mac to offer the compact form factor, this model represents a landmark in the evolution of the Macintosh. 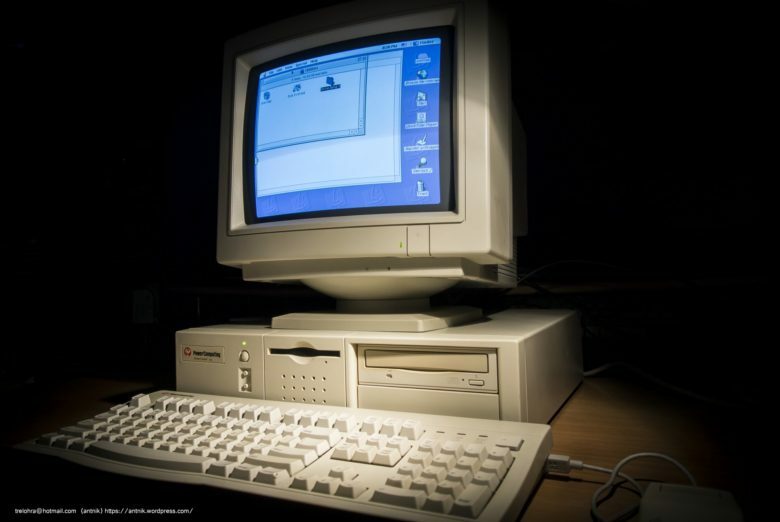 A Color Classic unit also happens to be the 10 millionth Macintosh Apple shipped. Mac clones did not pan out for Power Computing. January 31, 1998: Mac clone-maker Power Computing goes out of business, having auctioned off its office supplies and computers. 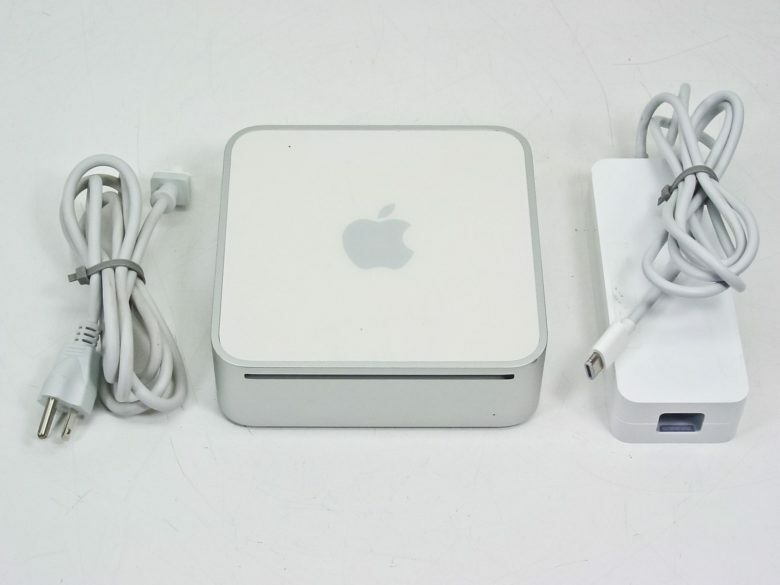 Apple bought out Power Computing, once the fastest-growing PC company of the decade, the previous year. As a result, Power Computing shareholders receive Apple stock as a replacement. As it turns out, that may not have been a terrible deal.